Join the EFF staff and local online rights supporters this Sunday, September 2 in Atlanta! Raise a glass with EFF Deputy Executive Director and General Counsel Kurt Opsahl, Senior Investigative Researcher Dave Maass, Grassroots Advocacy Organizer Nathan 'nash' Sheard, and Staff Technologist Erica Portnoy while discovering our latest work defending your freedom online. The team is in town representing EFF at the Electronic Frontiers Forums at Dragon Con! 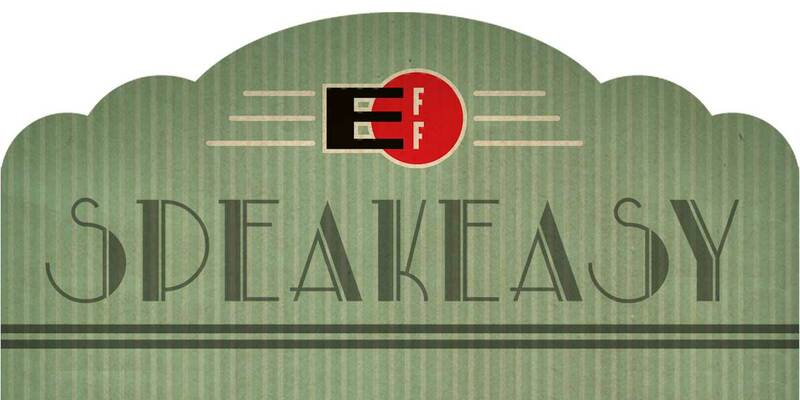 EFF's Speakeasy events are free, informal meetups that give you a chance to mingle with local supporters and meet the people behind the world's leading digital civil liberties organization. It is also our chance to thank you, the people who make this work possible. Find us at CrazyAtlanta restaurant and bar in the heart of downtown! It's near the intersection of Courtland Street NE and Andrew Young International Boulevard NE. This is a free gathering for members, supporters, and guests. Space is limited. For more information contact membership@eff.org. 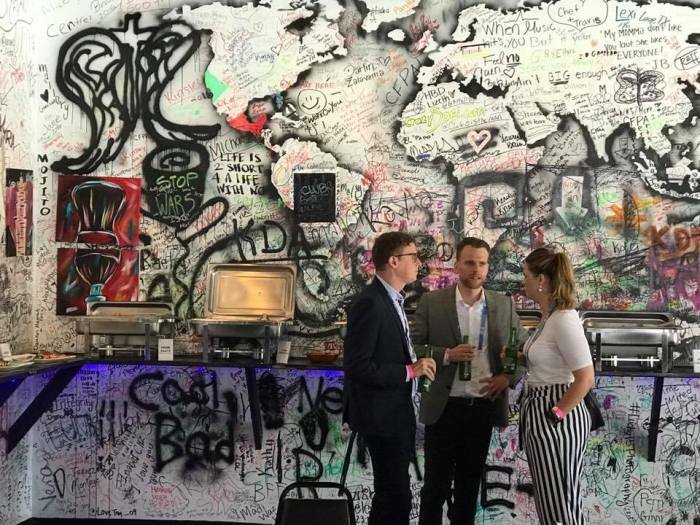 No-host bar. All ages are welcome!